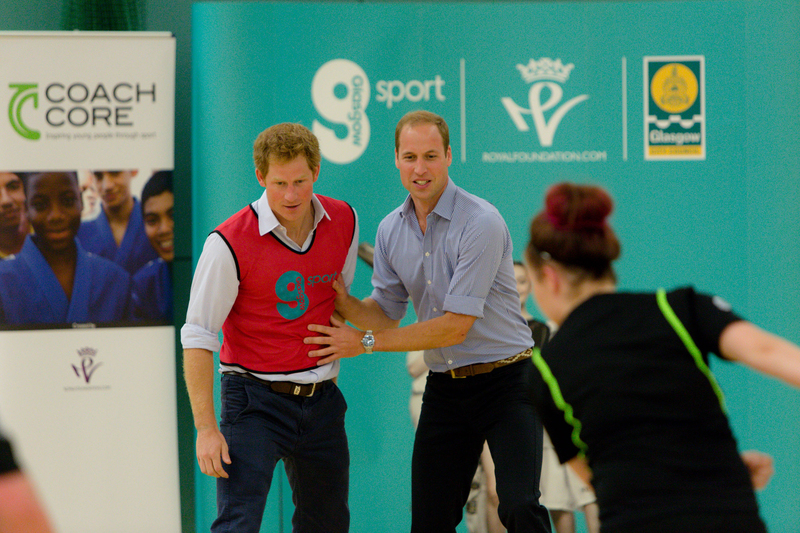 New Sport England funding means that The Royal Foundation’s innovative ‘Coach Core’ apprenticeship programme is set to double in size from 10 to 20 sites over the next three years. 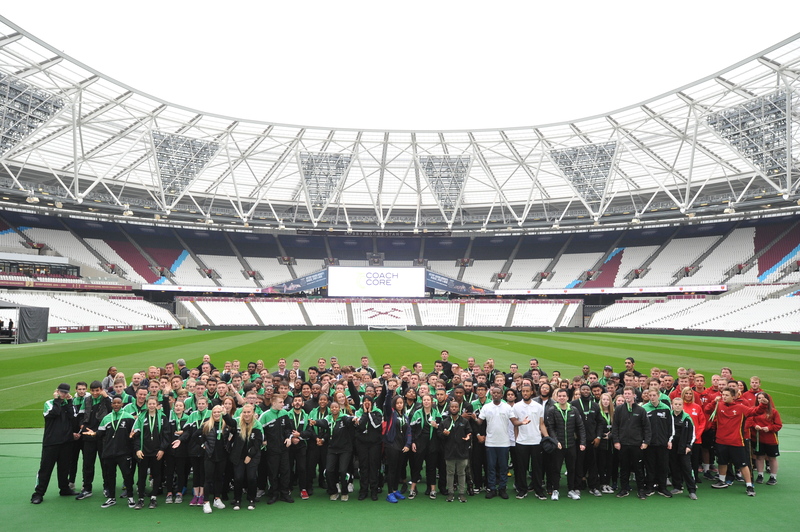 In response to the Sport for Development Coalition’s November call for articles on ‘employability through sport’, Project Manager Gary Laybourne talks to ConnectSport about what lies in store for the scheme. Hi Gary, thanks for speaking to ConnectSport. Can you explain what Coach Core is? Coach Core is an apprenticeship programme that uses sport and physical activity as a means of attracting 16 to 24-year-olds who are not in employment, education or training (NEET) in some of the UK’s most challenging areas. It was born from being in the right place at the right time really! In 2011 after the riots, when the Centre of Social Justice (CSJ) produced its ‘More than a game’ paper, I was working at Greenhouse, and we were bemoaning the fact that we were mentoring young people in London and keeping them on the straight and narrow, but losing sight of them at 16. On the other side, I was responsible for coaching and workforce development, and we were seeing the classic industry problem of having a very transient workforce, certainly at casual and volunteer level. It seemed a complete no-brainer; why aren’t we giving our young people a truly meaningful and engaging career development opportunity whilst also creating young relatable role models that can provide a better and more exciting coaching provision for their own communities? Crucial to all of this from day one was recognising the support and mentoring a young person needs and so we set about creating a model that would really shape their personal development as much as their professional development. What is the relationship with The Royal Foundation? The Royal Foundation formed into 2011 and was looking for its first programme, so we shaped our offer around what we felt had been missing from apprenticeships within the industry, providing a qualification but also making it really meaningful with high-quality coaching and engagement skills. From the young person’s perspective, we had to make sure that after a year we have given them the best possible opportunity to exit positively. It was rolled out in July 2012 around the London Olympics and their Royal Highnesses wanted to contribute to the legacy of that. We realised this was a programme that could benefit others and so we undertook a three- year pilot project rolling it out in very different organisations operating in different UK countries under differing education regulations with Glasgow Sport in 2013 and the Welsh Rugby Union in 2015 respectively. After gaining strong success in this time in a charity, a council and a governing body we then evaluated each site fully and the decision was made to scale up accordingly. What is the model that Coach Core uses? Over the next three ‘scaling years’, we had to ensure there was a model that could be ‘lifted and dropped’, if possible, but without straying from our values of creating a truly impactful programme that reflected the needs of each apprentice, employer and the community. It’s quite hard for one employer to find 20 of the right young people every single year, so we use an ‘employer consortium’ model and bring a variety of partners to the table, from small charities to leisure services, and many others. That means the young person might be employed by one organisation but they will also get to spend time with others, on training and events for example. Around this we will have connected partners, so CSPs (County Sport Partnerships), councils, youth services – whoever it might be who can lend their support to the group in different ways. Then we bolt down 20 apprentice places through the variety of different employers in that city or county. From an employer’s perspective, it’s fantastic because the red tape and the assessments which they used to face when we started were a real negative for people wanting to get involved. Slowly that’s gone away and now we let them focus on being the employer whilst also providing a level of training, experiences and development opportunities not seen before that benefit everyone involved. This has resulted in a Coach Core network that is ever growing and ensures each programme learns and develops from each other. Why are employability skills so important in a young person’s development? It’s about young people being able to take control of their own destiny. For those furthest from the market who live in the most challenging communities, we want to give them the ability to take charge of their future. That’s why it’s an employer-led programme; these young people must be a recognised and valued employee first and foremost and this means they have to understand the role of being a full-time professional in an industry and their employers have to treat them as such. We help them with that and we give them more wrap-round support than any other organisation that I know of, but it’s also about giving them a voice and them saying ‘this is the direction that I want to take’. I want their CVs absolutely stacked out across their time with Coach Core – from (football club) community trusts, to small sports charities, drug addiction services that use sport and leisure, right through to elderly care services. We want to show these are viable career options. It’s about opening as many doors for the young people so they can make that choice themselves. What does the future look like for Coach Core? We want to build our own identity. The Royal Foundation’s approach is to give birth to projects or incubate an idea, and convene the right people around the table. It doesn’t just want to add another charity to the marketplace; that’s been the approach across the Military (through Invictus Games), and across mental health (Heads Together). Now we have got to the stage where the 10 Coach Core sites are up and running, and we are at the forefront of what we do. 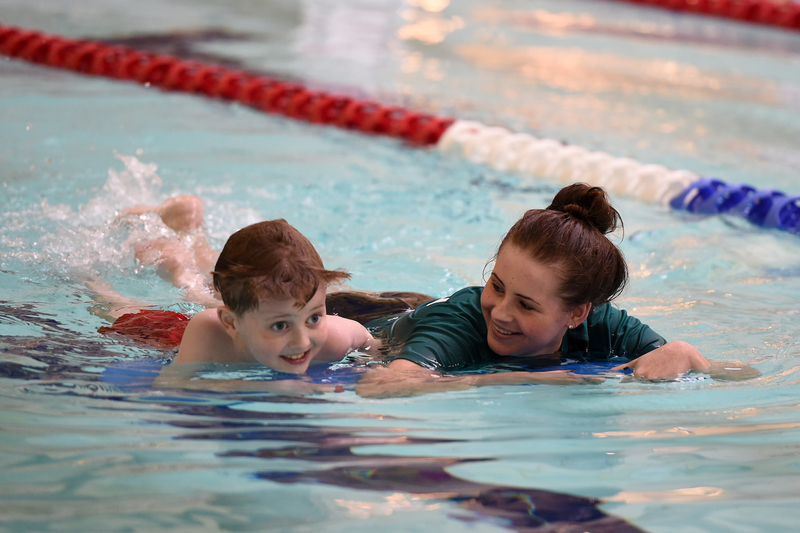 We will always have that umbilical cord to the Royal Foundation but, with Coach Core, the size and the scale is there for it to have its own identity, and the new funding from Sport England will help us to do that. In five years’ time I would like to think that Coach Core will be a stand-alone charitable organisation which is in many more cities. We secured the new funding from Sport England because we have been able to evidence, since 2012, how we work in partnership; we’re really open for employers and connected partners to get in touch now. Coach Core will open next in Newcastle and the Black Country, and is currently seeking employers in those areas who could provide apprenticeships. It is also looking to expand its portfolio across all of the UK home countries and will be updating on this in due course. Contact info@wearecoachcore.com to find out more. 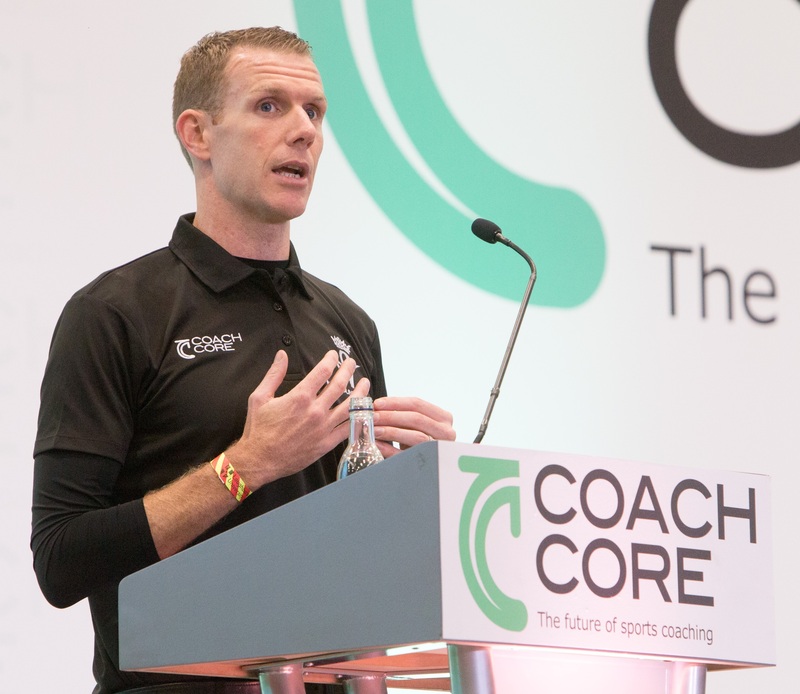 To find out more about Coach Core, visit its ConnectSport directory page. To add your organisation to the directory, contact hello@connectsport.co.uk.